Before I get into the list, I need to provide some context. First, I didn’t see Man of Steel because I hate Zack Snyder. Maybe hate is too strong; severely disrespect is closer to the truth. And nothing in the trailers for that film convinced me I should see it, and the reviews definitely supported my choice to avoid it. So there’s that. Second, I severely disrespect Zack Snyder. I mean, I give him props for being a money-making hack, sort of a “thinking man’s Michael Bay.” Which is the definition of damning with faint praise. While Bay seems to be making (crappy) movies for pre-pubescent boys (Teenage Mutant Ninja Turtles, Transformers), Snyder seems to be staking out the freshly pubed (300, Sucker Punch), so to speak. To say my expectations were low is the height of understatement. All that to say that I went into Bat v Supe not even considering that this was actually a sequel to Man of Steel. So while I really dug the Batman origin story that was condensed into a wordless montage at the very beginning of the film, I was more than a little put off by the fact there was little to no exposition explaining Supe’s big, Metropolis-mashing melee with General Tso’s chicken or whoever dude was. Just like Everyman on the street, I was like WTF? And also left wondering why, outside of opportunistic product placement, billionaire Bruce Wayne chose a cheap Jeep econobox to tool around the falling mayhem and basically do nothing. Other than somehow avoid being completely covered in concrete dust. But, I have to admit that I actually started falling for the film in spite of all that, and by the time Lex Luthor dropped the bomb on the Capitol Hill Crew (I warned you about the spoilers), I was fully on board with the idea that just maybe Zack Snyder actually made a movie worth watching. Quelle surprise! Did we really need a sequel to the 2010 clunker-of-a-remake Clash of the Titans? Absolutely not, but Wrath of the Titans opens nationwide today. 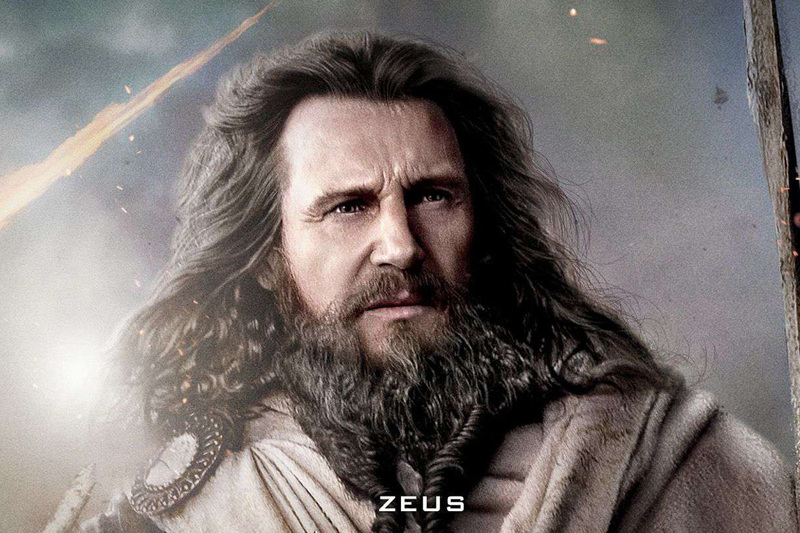 Like the first movie, Wrath of the Titans stars the rapidly fading Sam Worthington and Liam Neeson, but this installment was directed by hack director Jonathan Liebesman, who directed the craptastic Battle Los Angeles, instead of hack director Louis Leterrier, who directed the only bad recent Marvel Studios film, The Incredible Hulk. Can Tyler Perry’s Good Deeds make up for all the duds? Tyler Perry is confounding. He has made some crappy movies, but they have all made money (so says Box Office Mojo). He is a successful filmmaker, but he is still a Hollywood outsider. At VOH, he is considered a solid hack, yet clearly the man has a vision. And while we don’t always like what we see of it, this vision has gathered a large audience of faithful fanatiques. 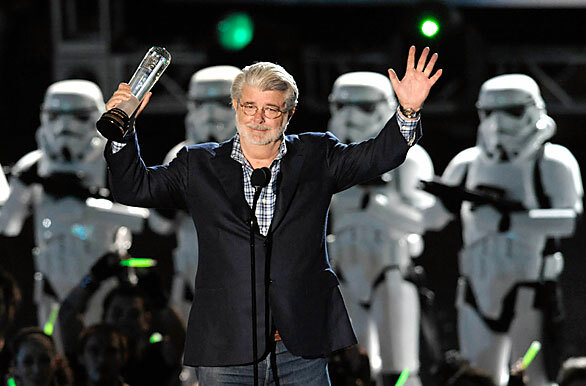 George Lucas – Visionary or Hack?